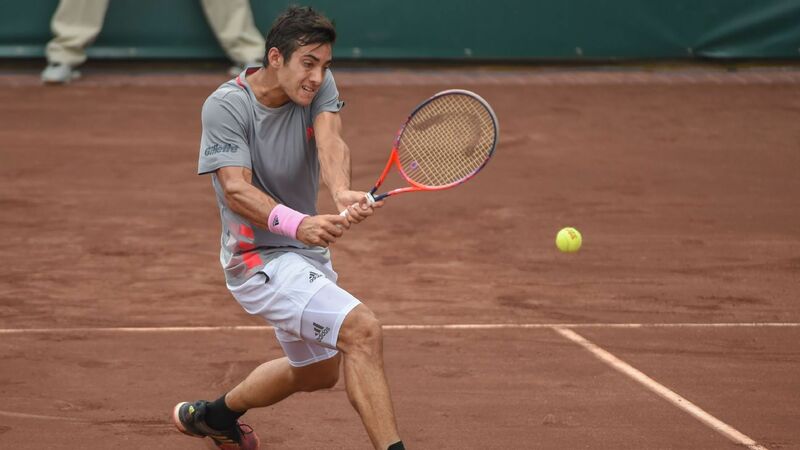 HOUSTON — Christian Garin of Chile won the U.S. Men’s Clay Court Championship on Sunday for his first ATP World Tour title, beating Casper Ruud of Norway 7-6 (4), 4-6, 6-3 at River Oaks Country Club. Nearly six years after winning the French Open Juniors title, the 22-year-old Garin finally broke through on the tour, spoiling Ruud’s bid to become the first Norwegian winner. Garin got the decisive service break for a 4-2 third-set lead when, ripping a blistering forehand approach shot, he coaxed Ruud into popping up a backhand volley he easily put away. Garin then served out in cool and breezy but sunny conditions. Garin will crack the top 50 in the world ranking for the first time.